Palisade Park Estate, LLC. in Puyallup, WA is a safe, clean, secure and well maintained community located 35 miles South of Seattle and 10 miles East of Tacoma near Meridian Ave. and 136th St. East. 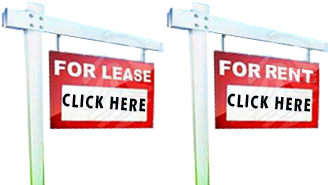 Modern 3 & 4 bedroom homes are available for purchase, rent or rent to own. We have a limited number of doublewide lots ready to accept your new manufactured or modular home. Palisade Park is centrally located near retail outlets and close to hiways.